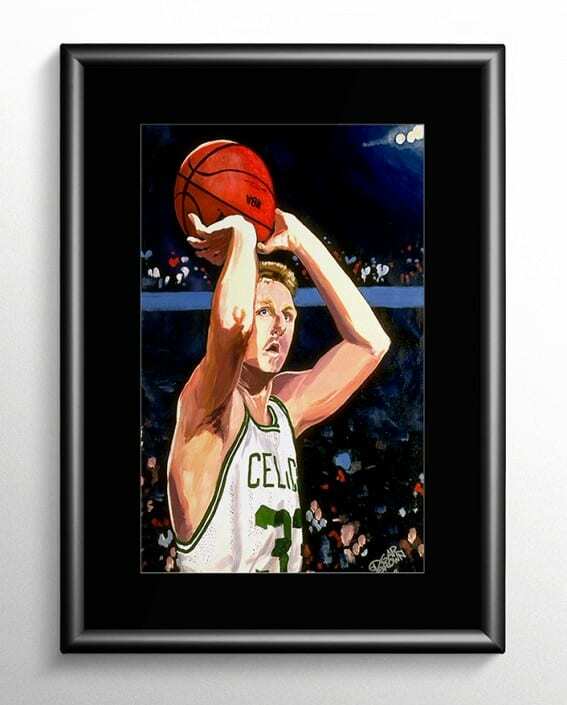 Inspired by Boston Celtics Basketball Star Larry Bird. 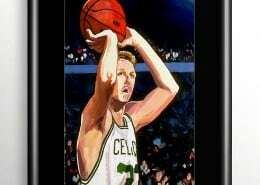 Boston Celtics Hall of Famer Larry Bird was a 12 time NBA all star. Bird help lead the Boston Celtics to three NBA championships in 1981, 1984 and 1986. 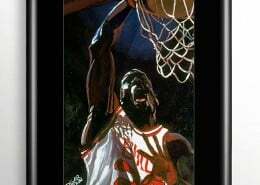 By the time Bird retired in 1992, he held or shared 27 Celtics’ records.